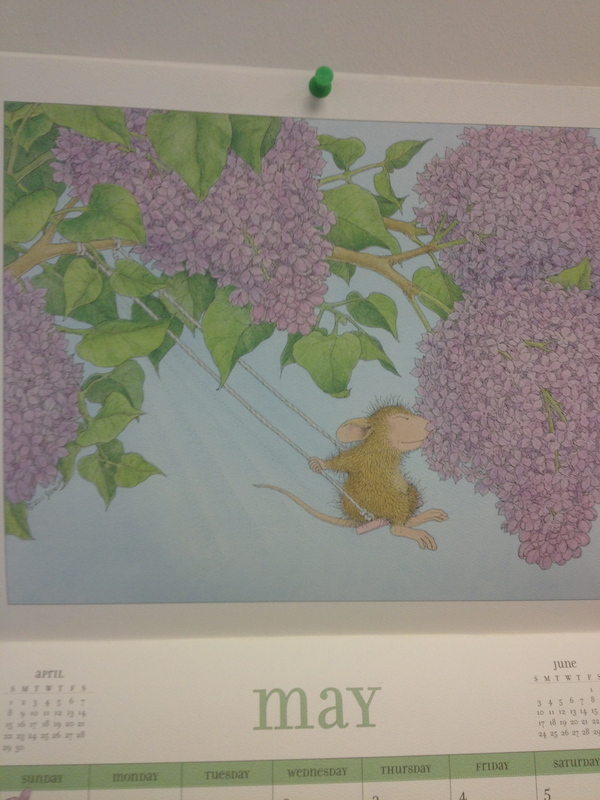 May is my favorite month. I’m excited. There’s a lot going on this month and it’s going to fly by. I’ve got visitors in town over my birthday. I’ve got a flight to Chicago and what we’re calling our “test road trip” back to Denver. I’ve got tons of projects at work. I’m excited and exhausted all at once. Swisher lands in two weeks!